Taking place across six weekends in the new year, the Festival of the Arts will celebrate visual, culinary and performing arts. Meet a Disney Legend this week at Epcot. Dining discounts and special merchandise are among the Passholders offerings at the upcoming Epcot festival. 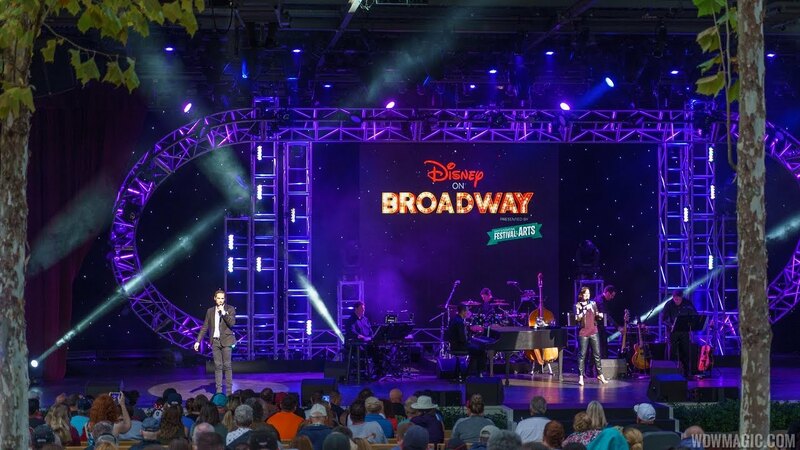 A special Disney on Broadway Dessert Party will be available to DVC Members on February 25. The 75 minute hands-on art experiences are now available to book for 2019.